Vietnamese based security experts from Bkav have successfully beat Apple’s Face ID on iPhone X with their new mask, which unlocks the phone the same way twins do. 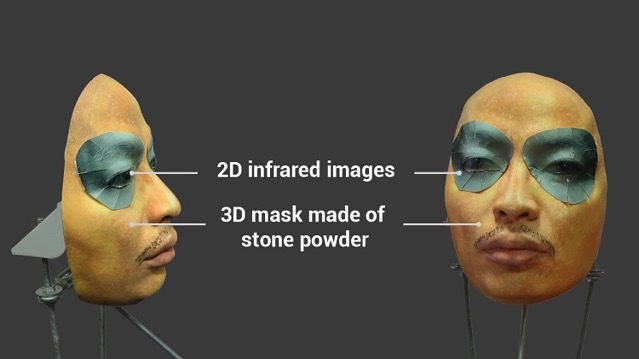 The experts used a 3D mask made of stone powder, which costs roughly US $200, as well as glued 2D images of the eyes. The eyes are printed infrared images, the same technology that Face ID itself uses to detect facial image. The experts found out that stone powder can replace paper tape to trick Face ID’ AI at higher scores. Calling their new mask “the artificial twin”, Bkav first predicted the vulnerability in Face ID’s AI when the iPhone X was introduced in September. 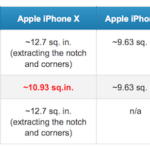 As soon as the iPhone X became available for sale, they immediately conducted experiments based on previous analysis to confirm the “foreseeable” weakness, and just as predicted, Face ID was defeated by the mask.